The next year's budget is very important, as it will cover Lithuania's key priorities, namely, reduction of social social exclusion and ensuring security, says President Dalia Grybauskaitė. 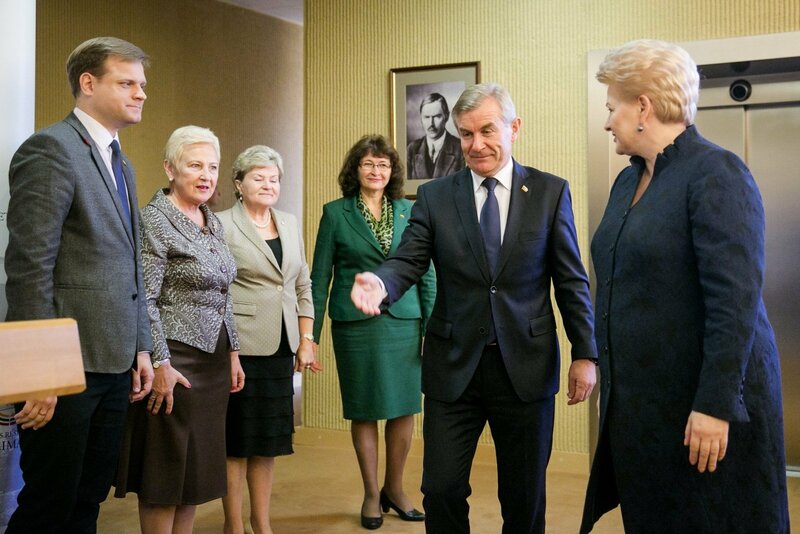 After meeting with the Seimas board on Friday, the president emphasized that this time there should be enough money for both fields, without setting them against each other, adding that this was an achievement for Lithuania. "The budget is very important, first of all because it features a social focus in a very clearly expressed manner. 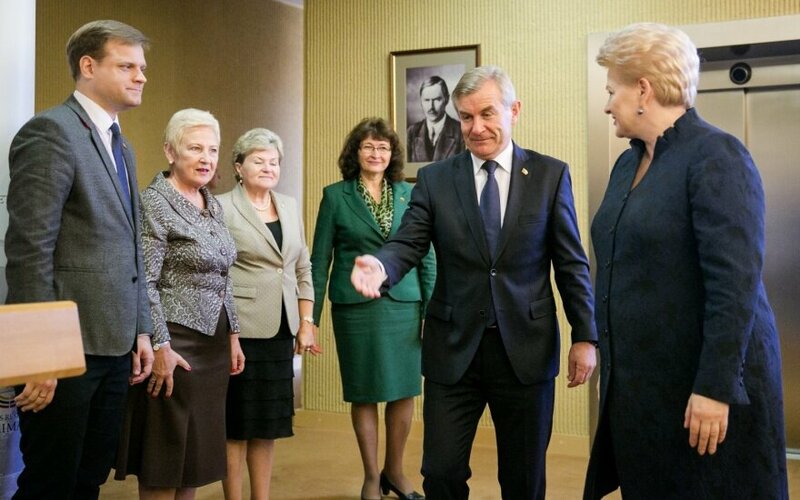 Close to 4 billion euros will be earmarked for social needs and nearly 500 million more for social exclusion," Grybauskaitė told a news conference at the parliament after meeting the Seimas board. "I am happy that the budget reflects our other huge priority – state security, not only the social one but also the military one. This is a historic budget in the sense that Lithuania will in 2018 for the first time reach the margin of 2 percent for defense, and this is probably not the limit," said the head-of-state. The president meets the parliament's board twice a year before the spring and the fall sessions to discuss the bills proposed for the sessions. Approval of the next year's budget is traditionally the key issue in the fall session. The government suggests discussing reduction of poverty and social exclusion, tighter counter-corruption measures and restructuring of the education system along with the budget.